The mother of missing Waterville toddler Ayla Reynolds, the focal point of the largest criminal investigation in Maine State Police history, is asking for a hearing to officially declare her daughter deceased. Cumberland County probate judge Joseph Mazziotti signed documents May 17 to set the hearing, and appointed her mother, Trista Reynolds of Portland, as the representative of her estate, according to court documents filed on the Cumberland County Probate website. The Reynolds family hired Portland attorney William Childs to represent them and he was informed Tuesday that the hearing date was scheduled for Sept. 21. Dec. 17, 2016, would be the official date of 20-month-old Ayla Reynold’s death, the court documents state. The family announced in December that they planned to declare her deceased in order to pursue civil lawsuits against adults in the home on the night she went missing in 2011. Maine State Police investigators continue to work on leads in the nearly six-year disappearance. The declaration does not affect the investigation, according to Stephen McCausland, Maine Department of Public Safety spokesman. The case captivated the state and the nation as investigators searched the woods and rivers looking for evidence in the little girl’s disappearance and eventually helped led to the creation of the state’s first cold case squad. 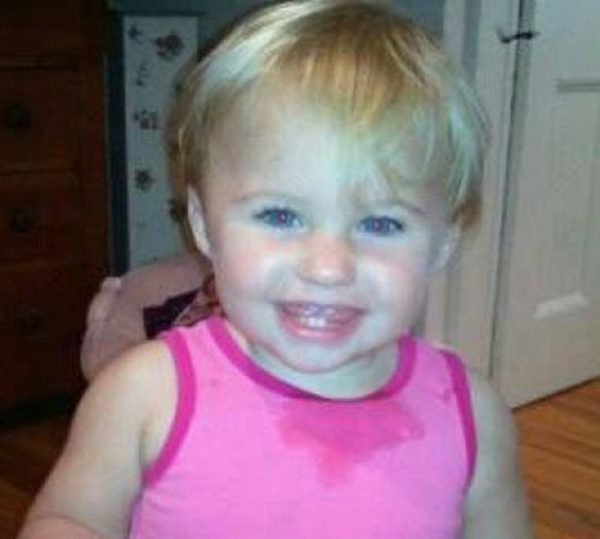 Ayla was reported missing to the Waterville Police Department by her father, Justin DiPietro, on Dec. 17, 2011. At the time of her disappearance, Ayla was staying with her father and his then-girlfriend, Courtney Roberts of Portland, in his mother’s house. Also in the house were Roberts’ son and DiPietro’s sister, Alisha DiPietro, and her daughter. DiPietro was served court documents at his home in Winnetka, California, in April, but it’s not clear if he appeared at the Portland court hearing. Investigators have ruled out the possibility that Ayla left the house on her own or was abducted and said her disappearance was a result of foul play. State police have said that adults who were in the home at the time of her disappearance have withheld information. Correction: An earlier version of this story incorrectly stated that Ayla had been declared deceased. This story has been corrected.